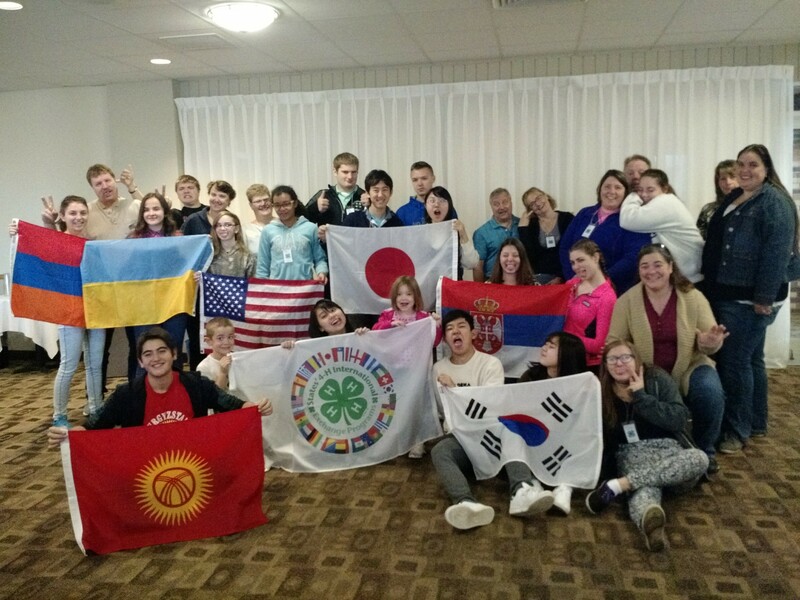 This past weekend we had our Wisconsin Academic Yearlong Program delegates gather for a fun fall check-in to see how everyone was doing. We all had a great time meeting with host families and students alike, and to top it off, we had cider and carved pumpkins! Thank you everyone for a fantastic Mid-point meeting, we look forward to seeing you all again in February. 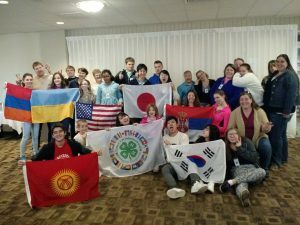 Nine delegates total from Norway, Costa Rica, and Mexico are currently enjoying summer with families across Wisconsin. They all were able to experience a holiday that truly embodies american culture, the Fourth of July. From camping in the upper peninsula, to seeing fair projects at the county fair, they are all having an amazing time so far. With only a little over a week left in Wisconsin we encourage the delegates to spend lots of time with their host families and to keep trying new things! Wisconsin Outbound Delegate to Costa Rica Shares Life-Changing Experience! Academic Year Students Ready to Jump In!